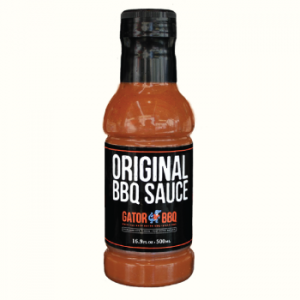 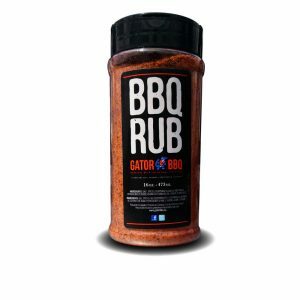 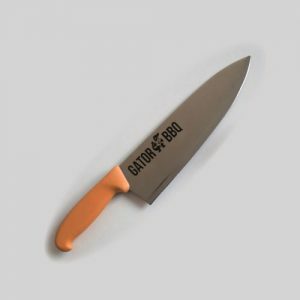 Welcome to the Gator BBQ Online Store! 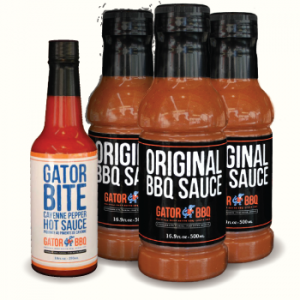 Here you can buy our Award Winning Signature BBQ Sauce and other products that you may have sampled on the road. 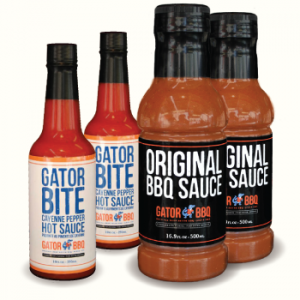 Mix and match our bottles, or try one of our pre-combined selections. 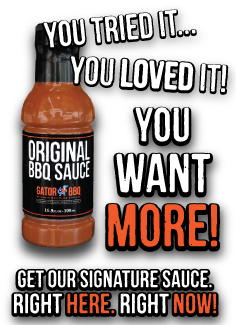 Delivery Notice: We try to ship every Friday at 1pm. 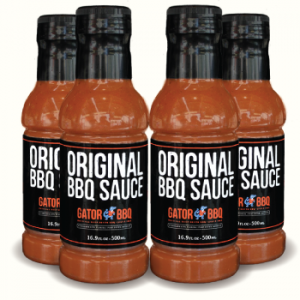 To ensure your sauce gets to you on time, please order no later than 12pm Friday. 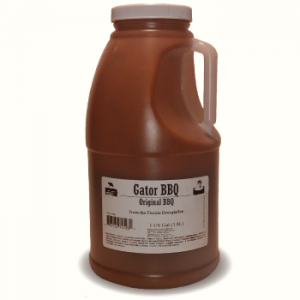 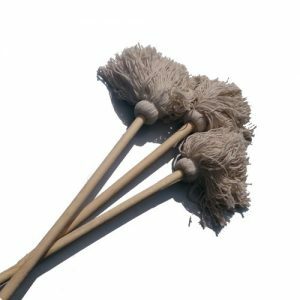 Due to stock fluctuations, sometimes the order does not go out until the following Monday. 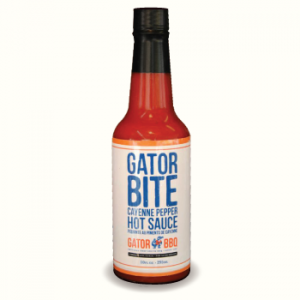 If you do not receive your sauce in your estimated time frame, please contact us immediately.